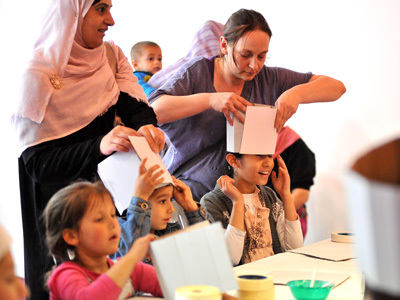 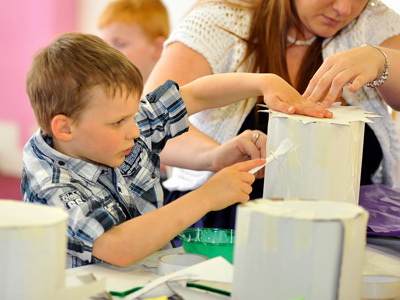 Like with my mask workshops, these can range from drop-ins as part of a wider event or celebration like the jubilee or run over a series of sessions starting with design. 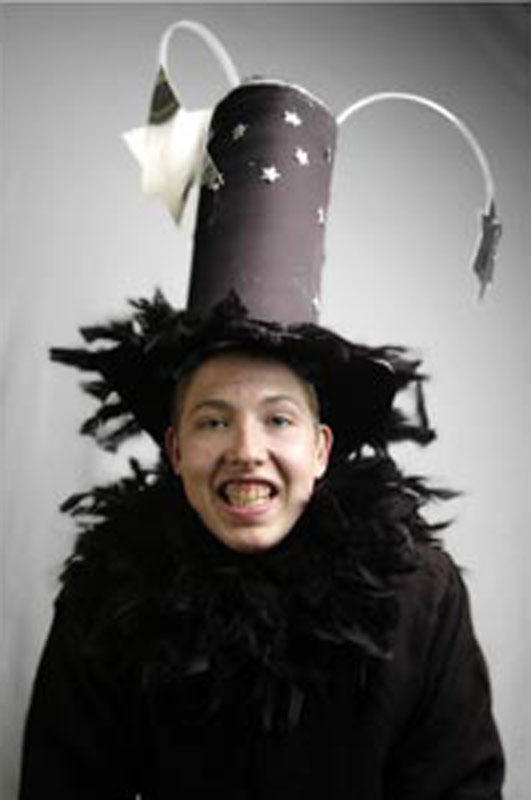 I can run sessions with all ages and abilities. 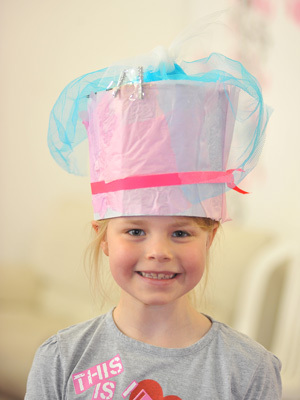 Please get in touch if you would like me to run a workshop at your venue or with your group. 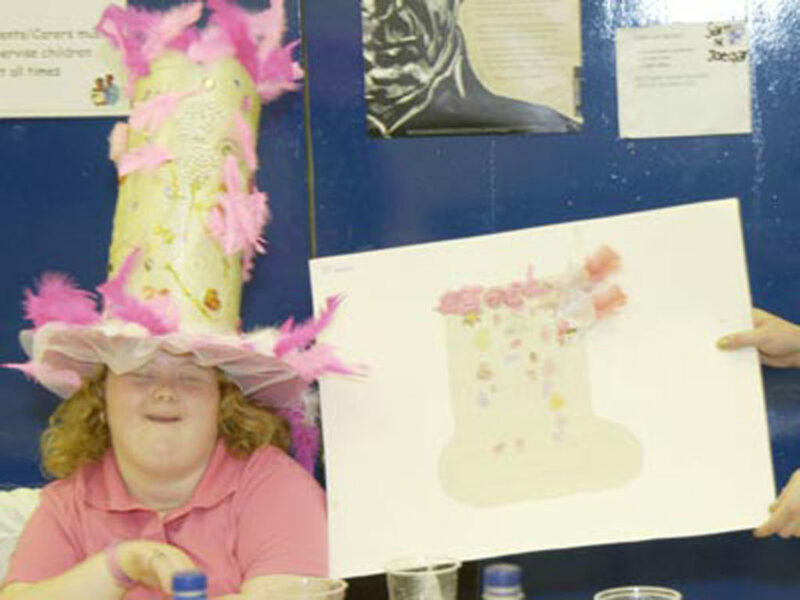 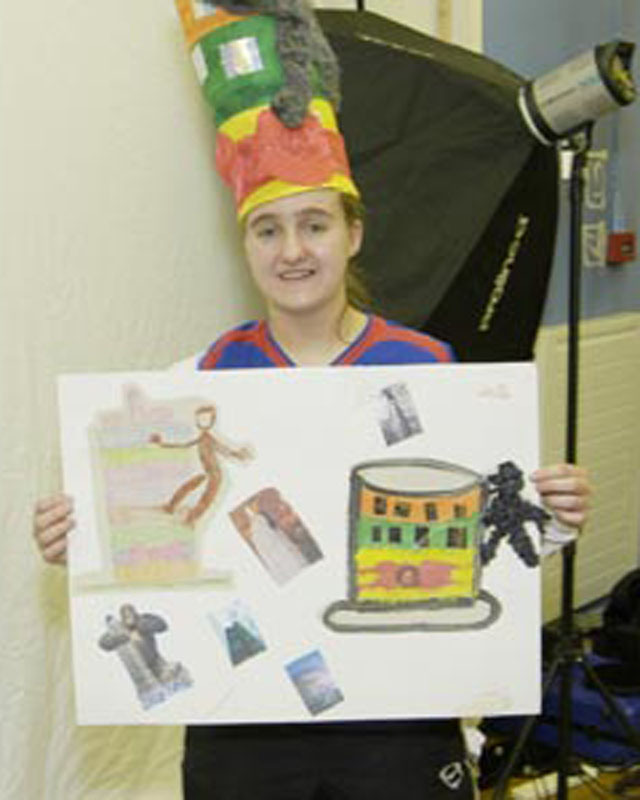 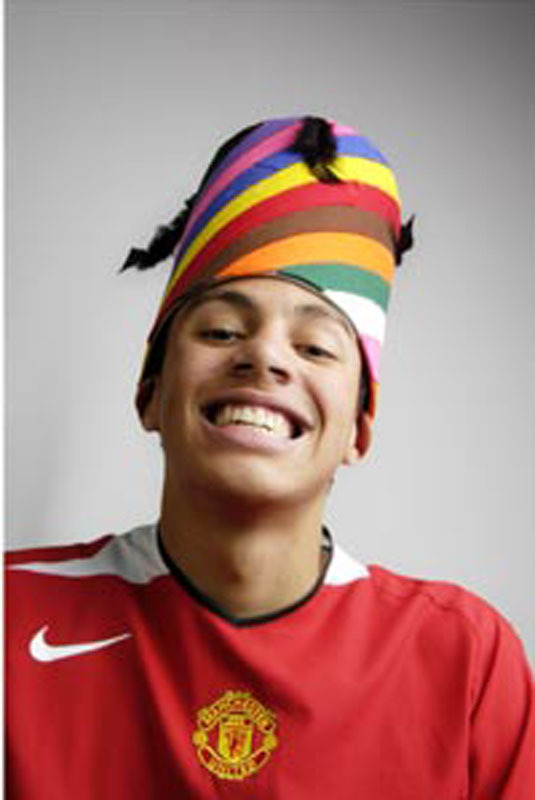 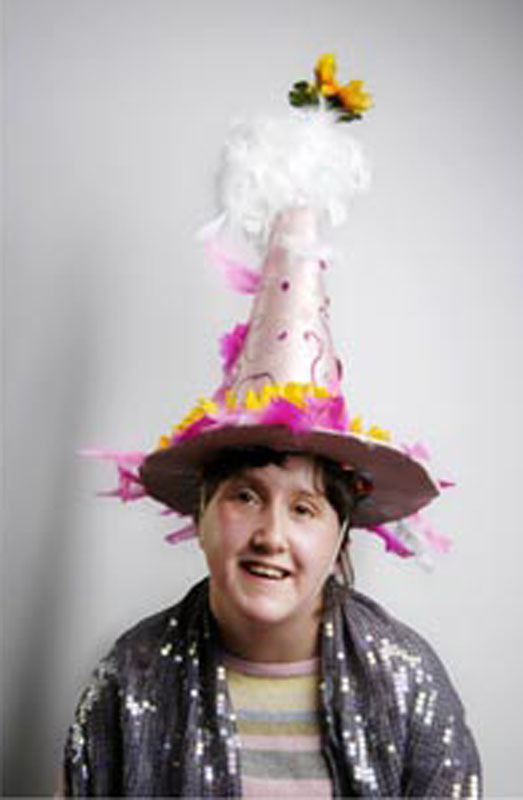 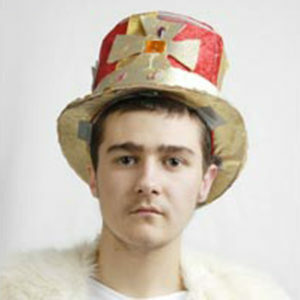 Hat design & making, MAP, Gorton Youth Centre. 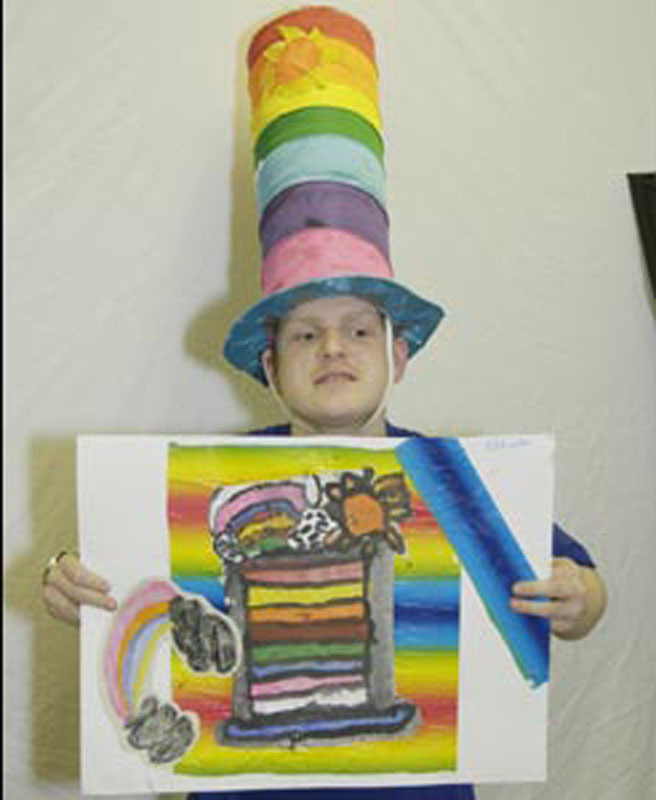 Portraits by Jeni Sadler. 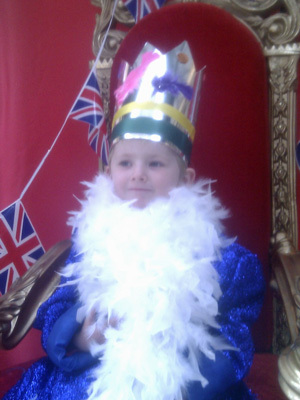 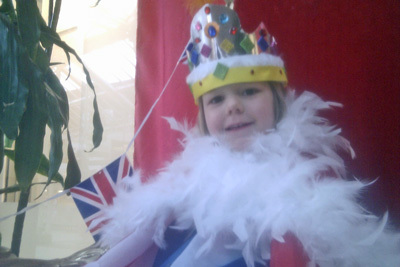 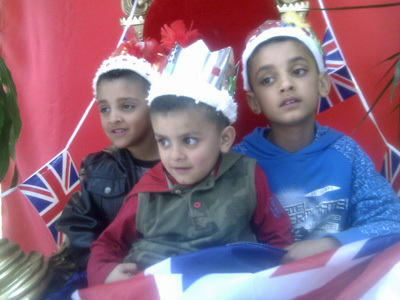 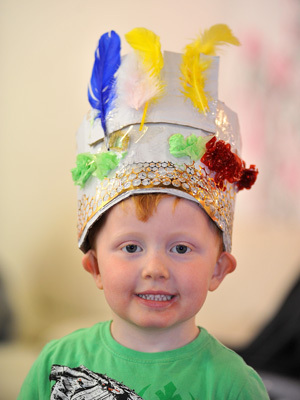 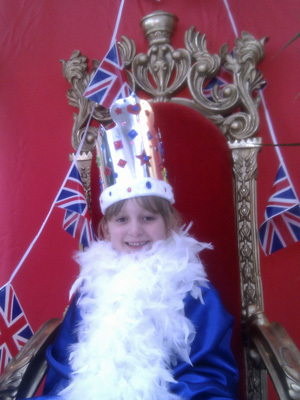 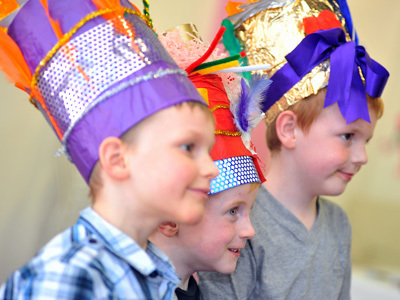 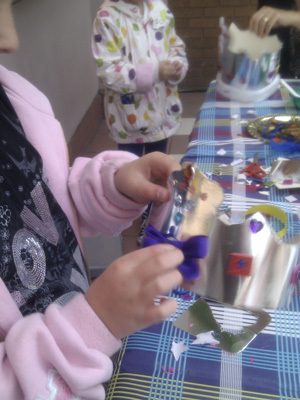 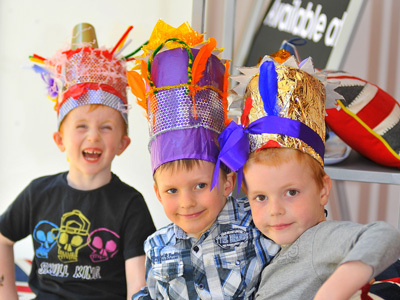 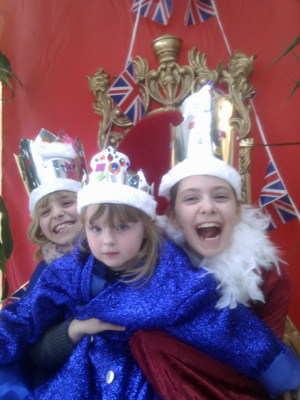 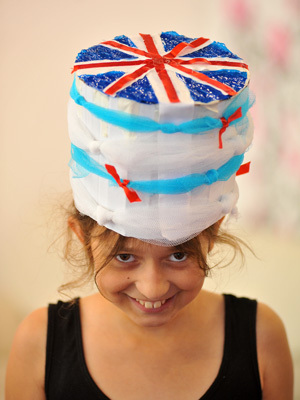 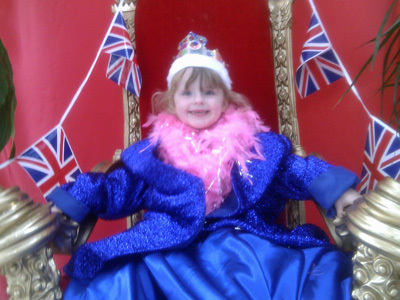 Royal Wedding & Jubliee Crown making, Bury Council, various venues.